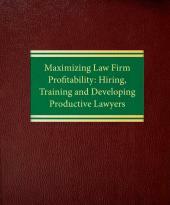 Whether you supervise a few associates and paralegals or hundreds, Maximizing Law Firm Profitability: Hiring, Training and Developing Productive Lawyers will help you become a more effective, more productive manager and lawyer.  The book shows you how to manage your own practice and how to develop the potential of the people reporting to you. 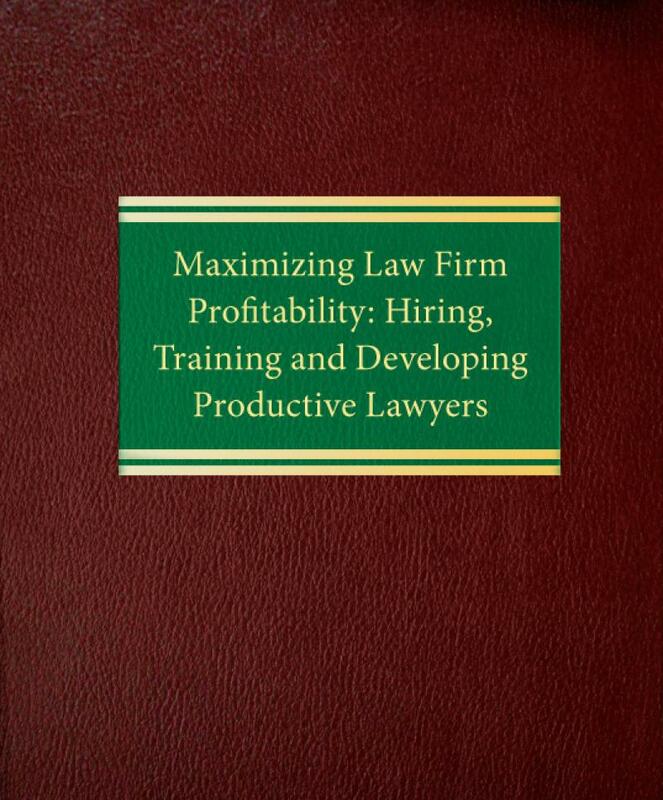 Whether you practice with a small group of lawyers or manage a large law firm, Debra Forman's Maximizing Law Firm Profitability: Hiring, Training and Developing Productive Lawyers will help you become more effective, productive and successful.